Creating videos for the first time can be tricky, and aside from recording the video footage itself – there’s a lot more that you’re going to need to do if you want it to look attractive and presentable. Assuming you’d like to create professional-quality videos but don’t have any experience in doing so it can feel a bit daunting, but the Movavi Video Suite should help smooth things along quite nicely. 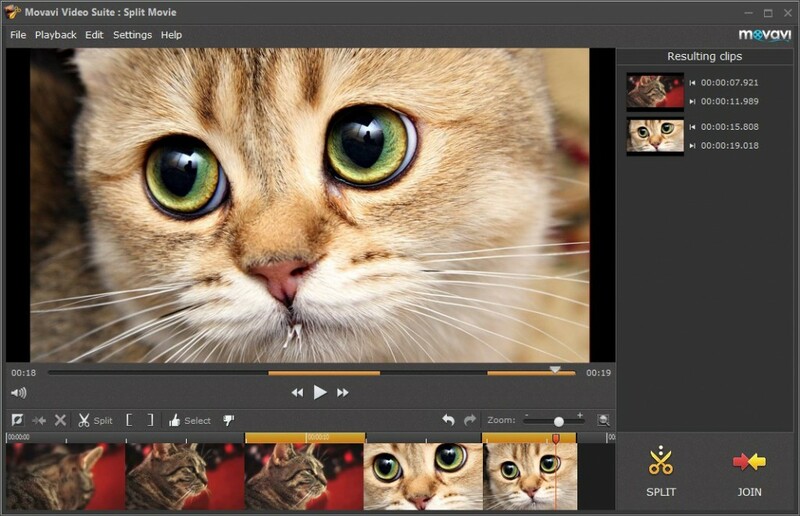 Using the Movavi Video Suite to create videos is close to a walk in the park. Because of how intuitive its design is, you will be able to start creating your video without having to go through any sort of learning curve – and all you need to do initially is choose whether to use an existing recording from your digital camera, smartphone or some other video file, or whether to capture the video footage you need directly from your screen or webcam. Cut and combine segments of video to remove unwanted parts from your video or merge clips together in a particular sequence. Enhance the quality of your video and correct common issues such as shaky, blurry, or pixelated video segments. Apply stylish animated transitions, video effects or filters to alter the visual appearance of your video. Include audio tracks for background music or voiceovers and edit the audio levels directly within the software. Add customizable text to create unique captions, watermarks, titles or subtitles. Automatically optimize your video for any device or platform with the hundreds of presets that are available. As you can see it’s hard to match the Movavi Video Suite when it comes to video making software. If you experiment a bit and exercise your creative bone just a little, you’ll be amazed at how much you’re able to accomplish.